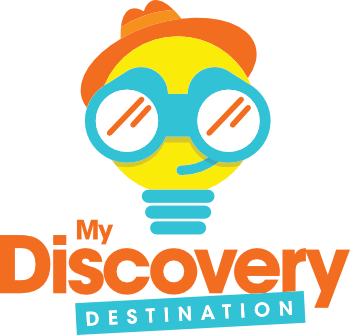 The My Discovery Destination! app makes it easy for families to find, register for, and track their adventures! connect to more families! – It’s SO EASY, CONVENIENT, and FUN for them to get involved! communicate with families! – The app provides an easy way for us to communicate with families to remind them about adventures and other key information. Families will see your business name MULTIPLE times as they scroll through the app to find a new Adventure for that day. The app will keep YOU in front of hundreds of families on a regular basis- weekly, sometimes even daily. More Advertising Opportunities! Rather than opening the My Discovery Destination! app to non-participating companies, our Adventure Sponsors will have the opportunity to take advantage of the advertising spots on the app.